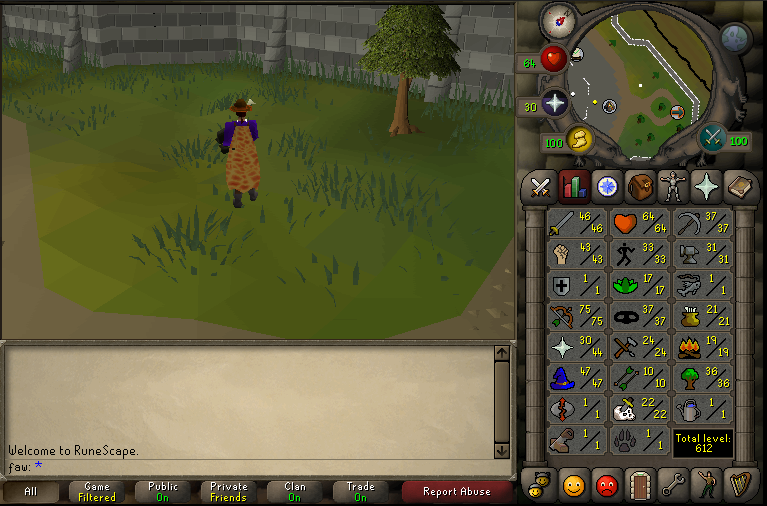 Been playing since 2001, this account is like more than 10 years old, so came back from a 7 year hiatus, wanted to comeback and play. It's part of the reason I don't really feel like paying to play anymore, even though I would really like to be able to play with the RSC group (Really out-dated version of the game, but great small community). I can't even post in the RSC sub-board anymore without a subscription. this is why u haven't been on the reflex grind?? glsthis is why u haven't been on the reflex grind?? Started in January, so much fun and nostalgia. I've just started farming Zulrah 2 days ago and it's a lot of fun. Everyone go to that "tftv cc" that phobia made. I'm hangin in there. gecksEveryone go to that "tftv cc" that phobia made. I'm hangin in there. Played on and off from 2005 - 2010. 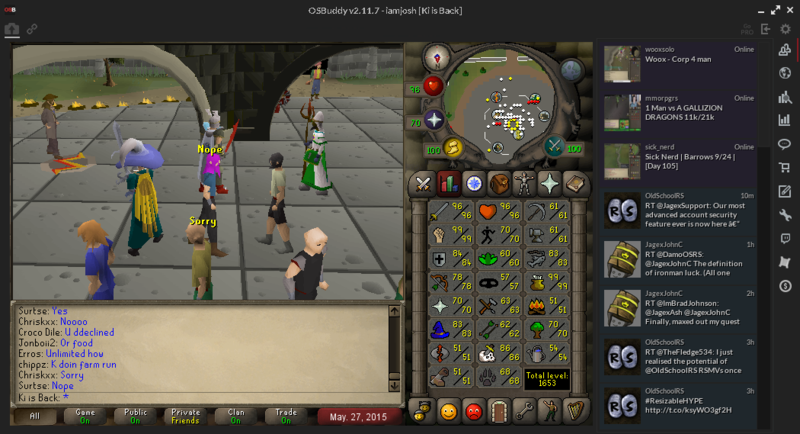 Got a membership for a month before realizing that grinding skills became incredibly tedious. All I really did for the few years before I quit was lead lvl 90+ Clan Wars, and give General rank to everyone in chat so they could challenge anybody. Typing out those weird wavy text effects really helped my keyboard skills. Hey guys, I see a lot of subscribers here and I have a question: do you play the new version as well? Because you effectively pay for two games when you're subbed. 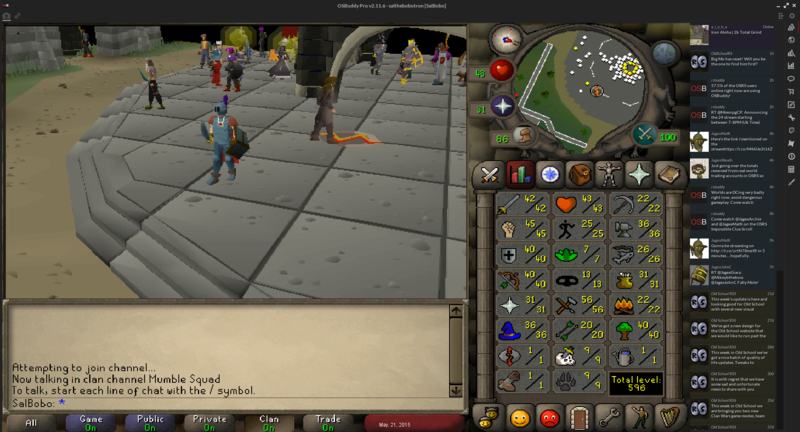 Aside from not having enough spare time (that grind...), that's what stops me from subbing and living my twelve year old self's dream of playing P2P old school RS - just can't imagine being subbed to two games at once and only playing one of them. 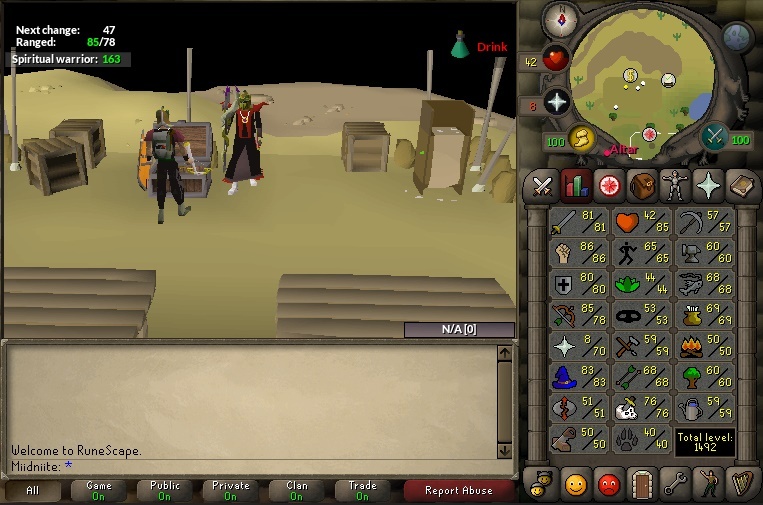 Was in a race with asianriceguy to beat fight caves as a pure, won last night (58 combat). I was lucky enough to get it on the first try too--each run cost $1m with the purple sweets and bolt racks. Anyone here boss or have the stats to boss? 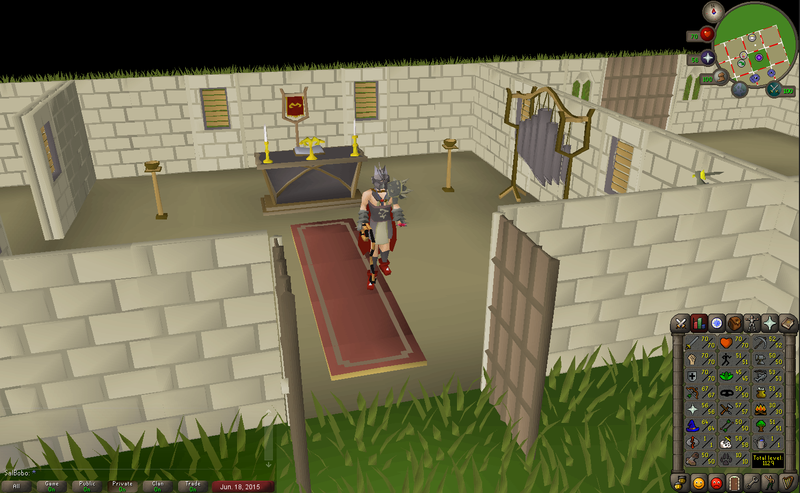 An IRL friend and myself are looking to find one or two more consistent, chill people to have around to do sara trios with, as well as other GWD bosses. hey guys whats best thing to high alch? 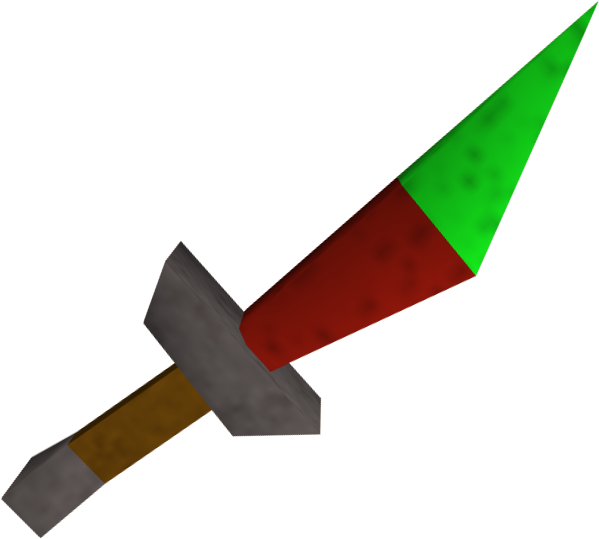 Daggerhey guys whats best thing to high alch?